At some point in their lives, most people find themselves knowing someone who abuses drugs or alcohol. It could be a friend, relative, or even co-worker. No matter who it is, it’s hard knowing for sure sometimes. Despite this, you can’t just go up to someone and ask them if they have an addiction. You might be met with hostility and, in most cases, denial. This behavior comes from society’s view that addiction is a moral weakness instead of what it really is: a disease. These signs show the addiction has moved past his/her control. It might be best to point out that help is available and can aid in stopping use. People addicted to drugs or alcohol will experience health concerns over time. These include cardiovascular problems, liver disease, and overall abnormal test results. Look for bloodshot eyes, sudden weight loss/gain, changes in sleep patterns, poor grooming habits, slurred speech, body tremors, and limited coordination. Any of these signs might indicate a hidden addiction. Addicts usually disguise their behavior from everyone else. They hide bottles of alcohol, use unmarked pill bottles, and show up to events already intoxicated. An intervention could illuminate this deception and move the loved one toward treatment. One of the signs of substance use involves money troubles. Addicts continuously drain their bank accounts to ensure a steady stream of drugs. When that fails, they can become pretty adept to getting the money from others. However, over time, they won’t be able to hide their financial situation. If you’ve been enabling a user, an intervention is a great time to show that your money will only be used for treatment. If you’ve noticed a responsible personal suddenly can’t get to work on time, sleeps too much, or has failing grades, it could mean substance abuse. These new behaviors might strike you as odd since this person has always shown a strong commitment to work, school, and others. Life, for them, just seems to escape their reach. Substance abuse and risky behavior go hand-in-hand. More and more accidents, clumsy mistakes, and multiple DUIs could point to addiction. Usually, people learn from their first DUI, whereas addicts don’t. They can’t stop using once they start, leading them to make unsafe decisions. Furthermore, prescription drug addicts simulate injuries to get more painkillers. A disregard for their own lives in favor of drugs leads to more bruises. Plus, addicts not only put themselves in danger, but others as well. This could lead to many people getting hurt, and most likely jail time. 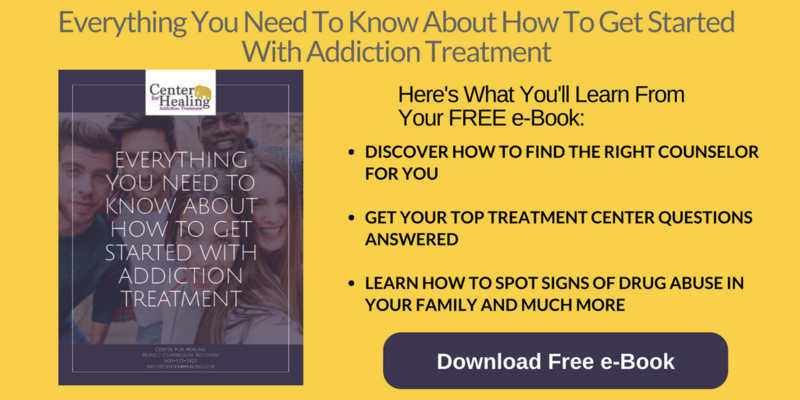 Taking these signs into consideration will guide you when determining if it’s time for a substance-abuse intervention. Observe sudden changes in behavior, financial woes, sneaking around, and a decline in health as these could point to a more serious underlying issue. If you have tried holding brief conversations with your loved one about treatment to no avail, then an intervention is necessary. That might be the wake-up call needed to get a plan put into place. Be an advocate so your friend, family member, or co-worker can get back to a healthier life. 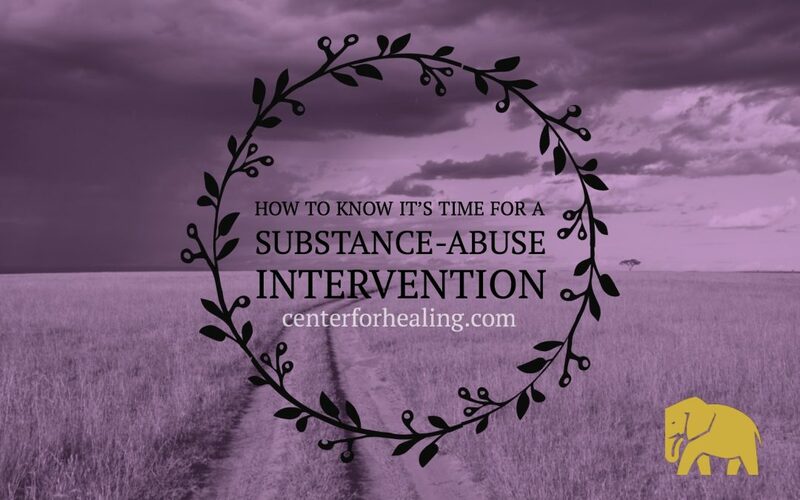 If you have any questions about a substance-abuse intervention, contact our professionals today.